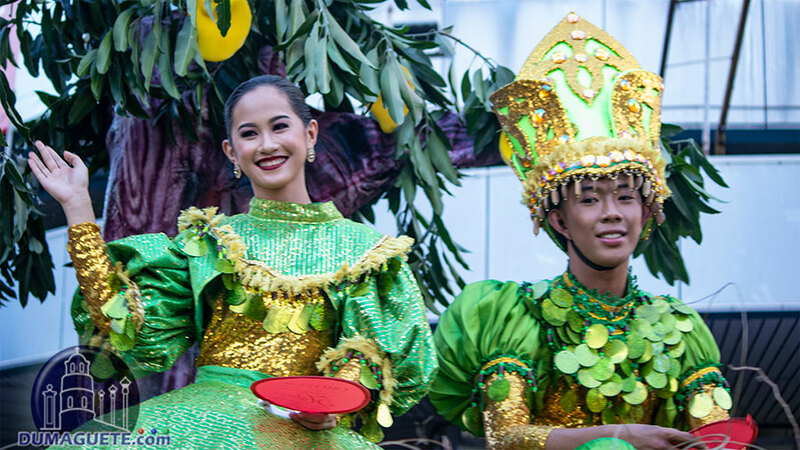 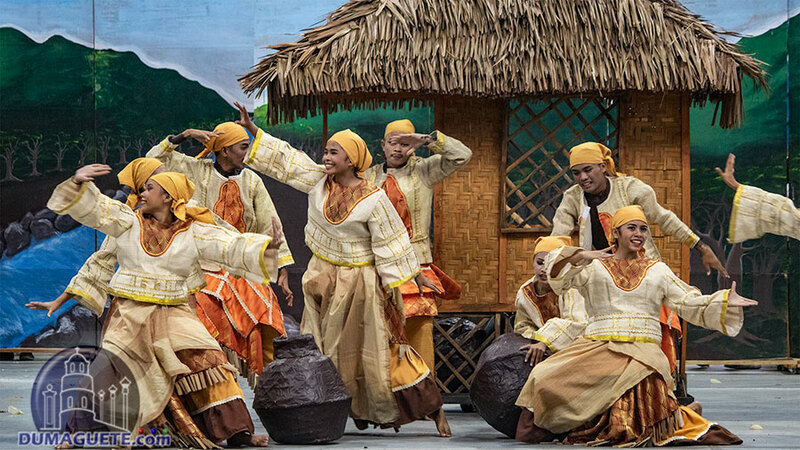 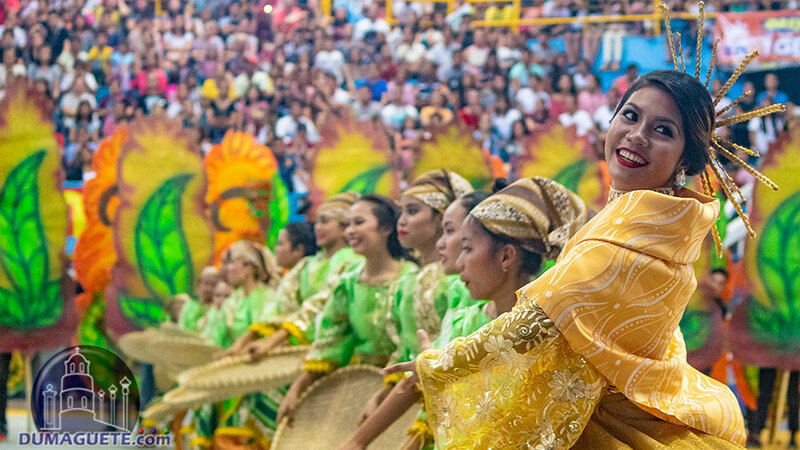 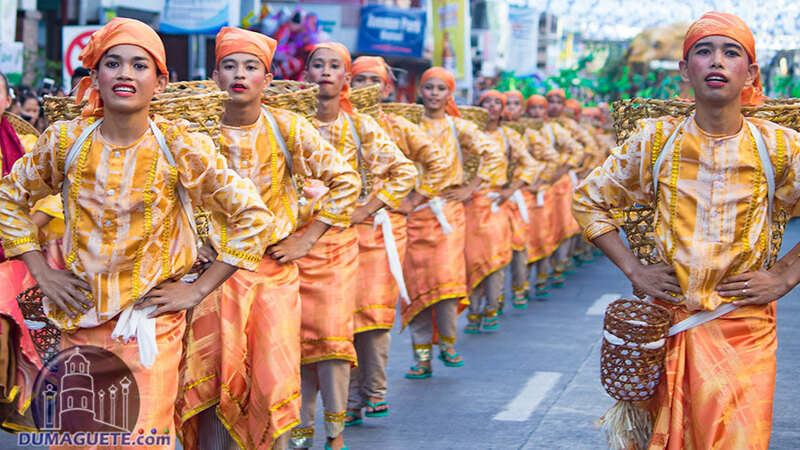 One of the most prestigious events for this year in Negros Oriental is the Buglasan Festival 2018. 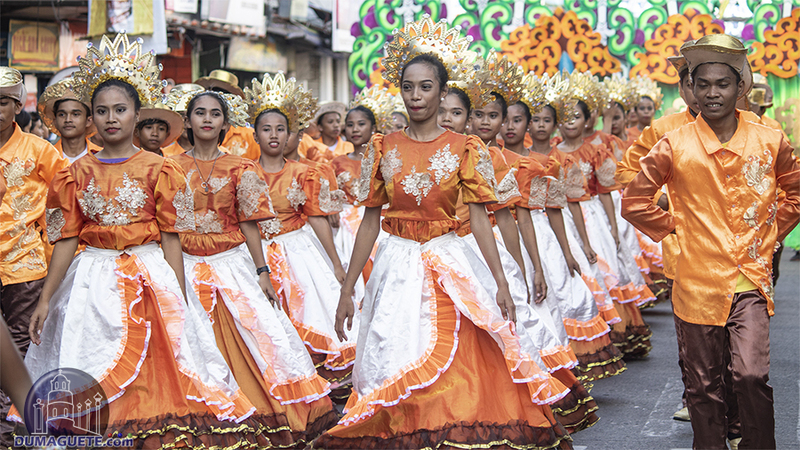 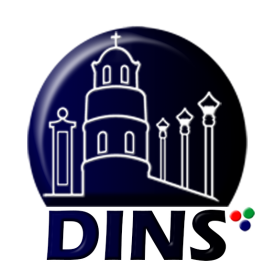 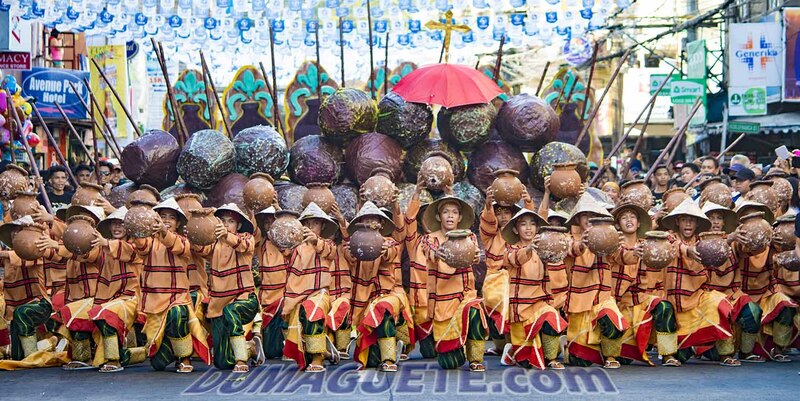 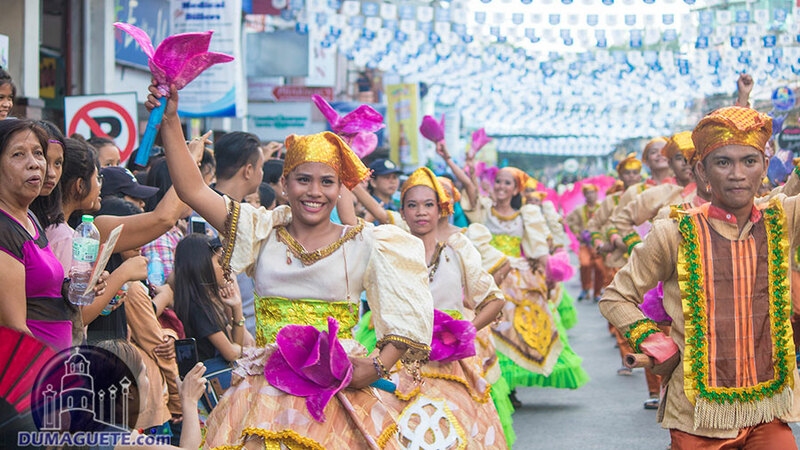 Without a doubt, the celebration of the Festival of Festivals will draw in thousands of Negrense to Dumaguete City, the capital of province. 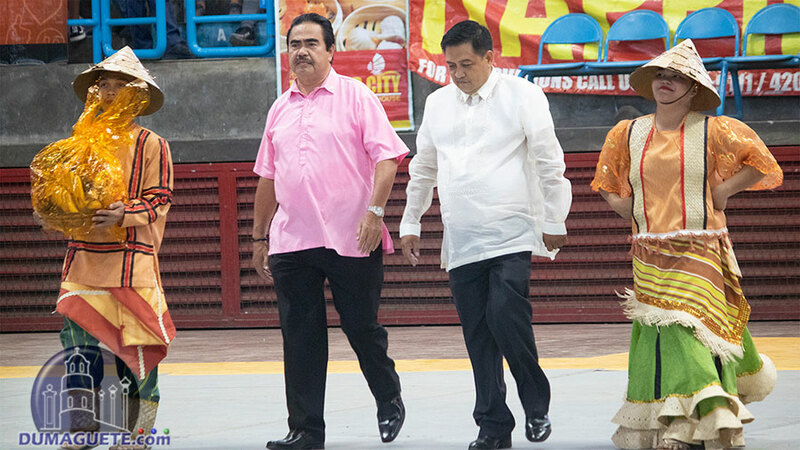 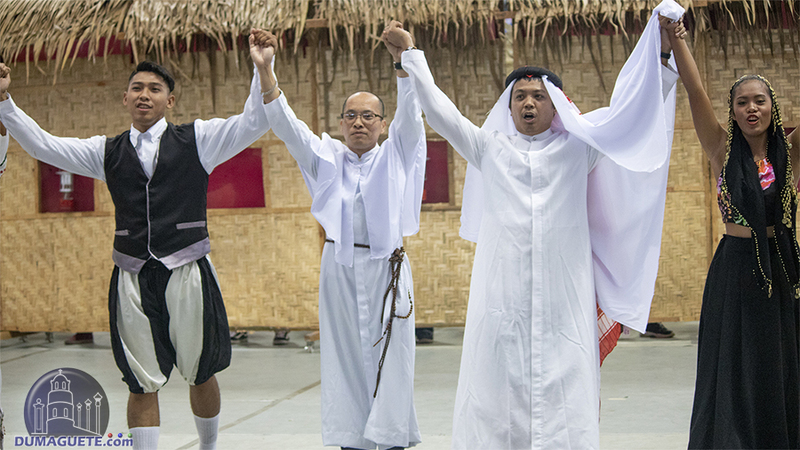 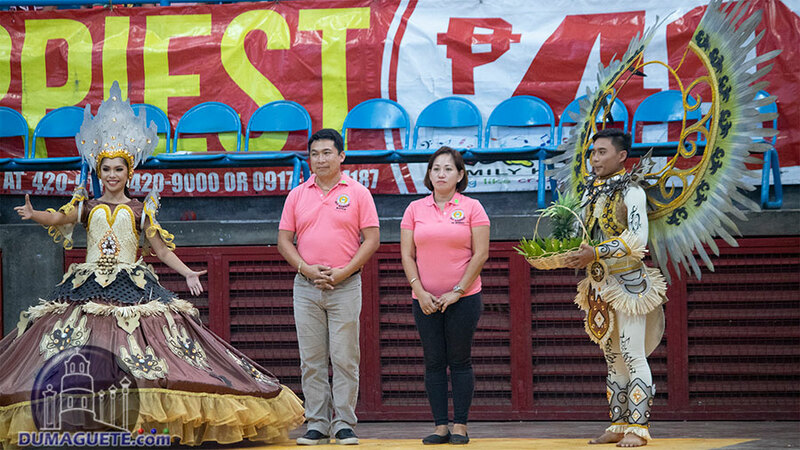 The Buglasan Festival 2018 Showdown and Street Dancing had its ups and downs. 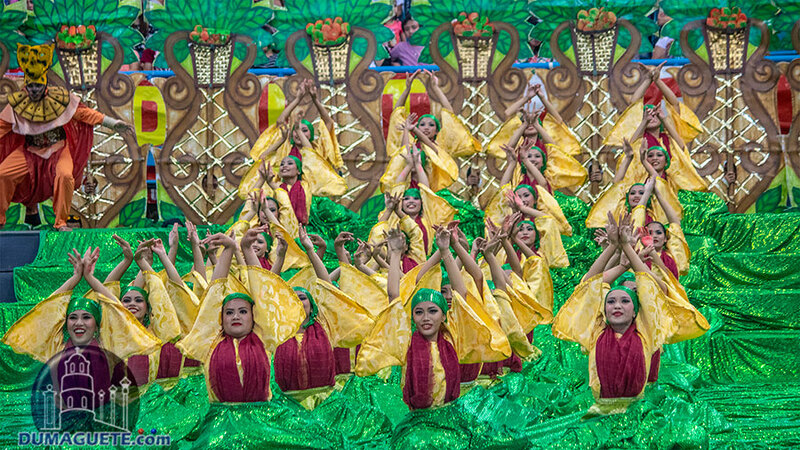 Nevertheless, it was still a colorful and looooong celebration. 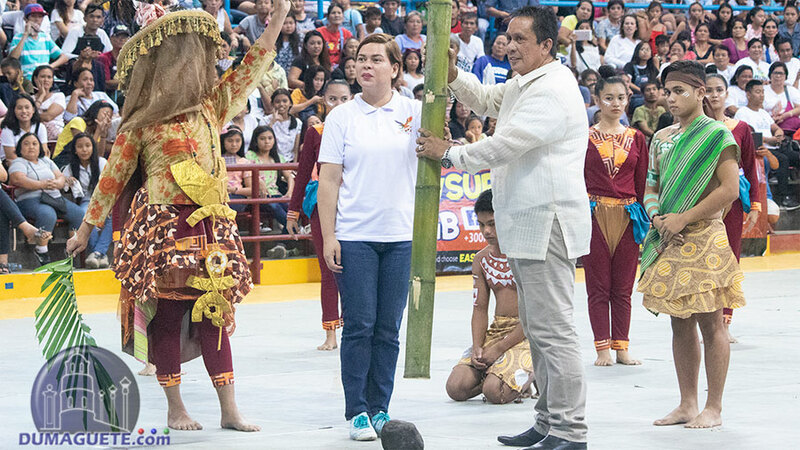 We could say that the organizers had problems getting contingents from other municipalities and cities in the first and third district of the province. 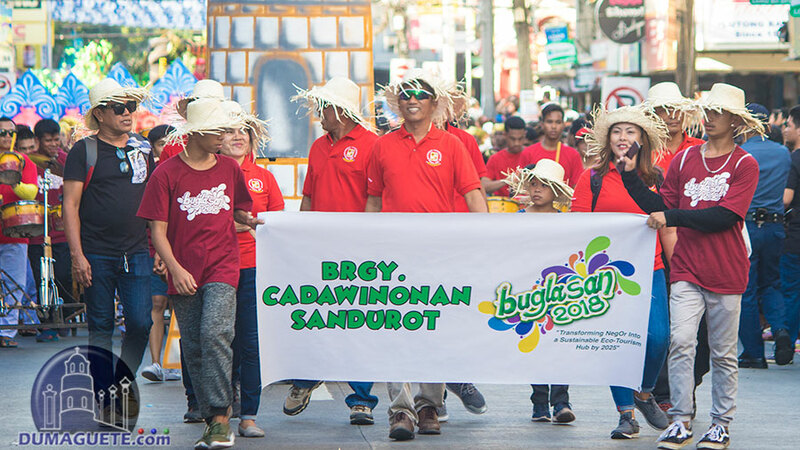 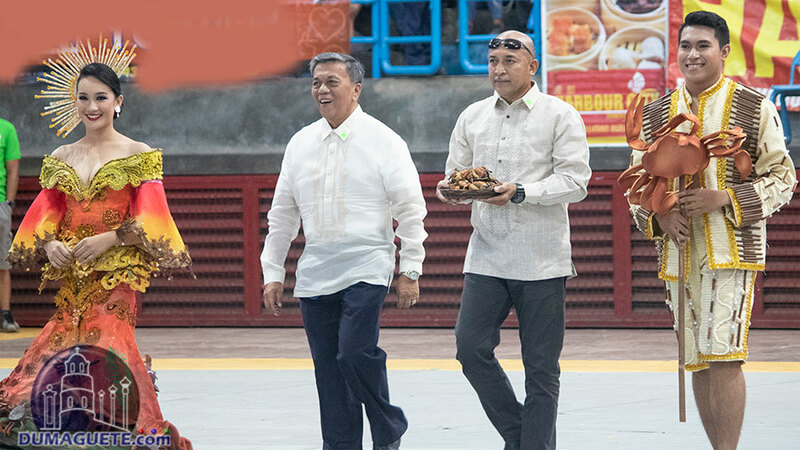 Not saying it was a bad idea, however, the organizers did not fulfill the title of Buglasan being the “Festival of Festivals” by letting barangays compete. 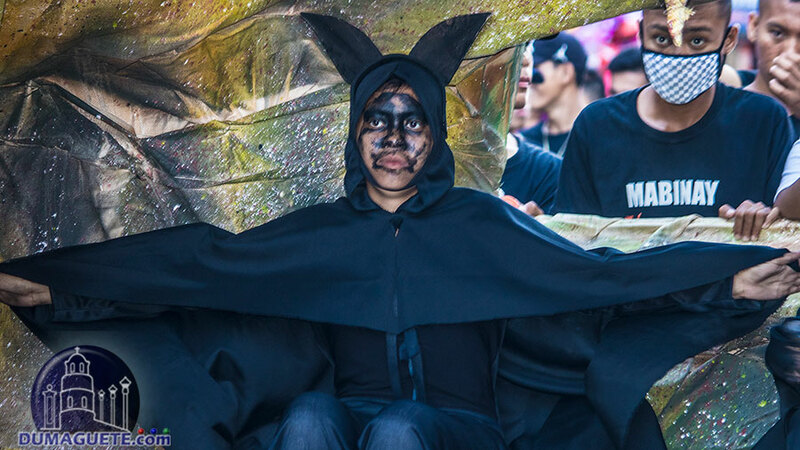 Another thing of the festival was the over announced “we will start exactly on time”. 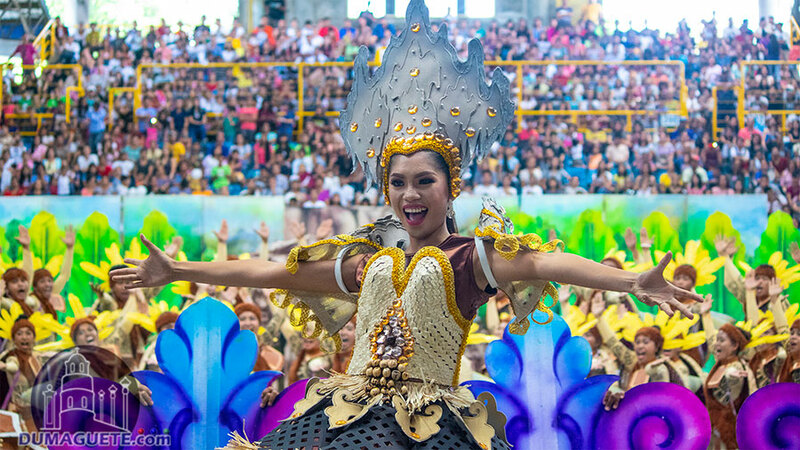 Still the organizers managed to delay almost two hours and a half for the actual showdown and an hour and a half for the street dancing. 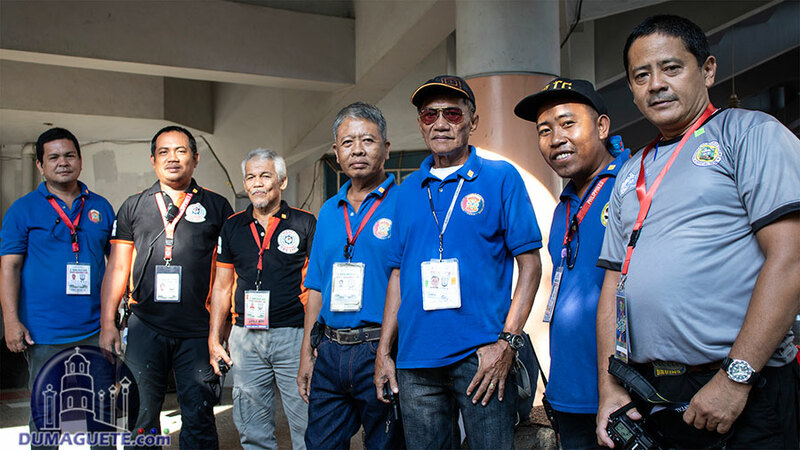 Upon hearing the “we will start exactly on time”, people went as early as five in the morning to secure a good position for the showdown. 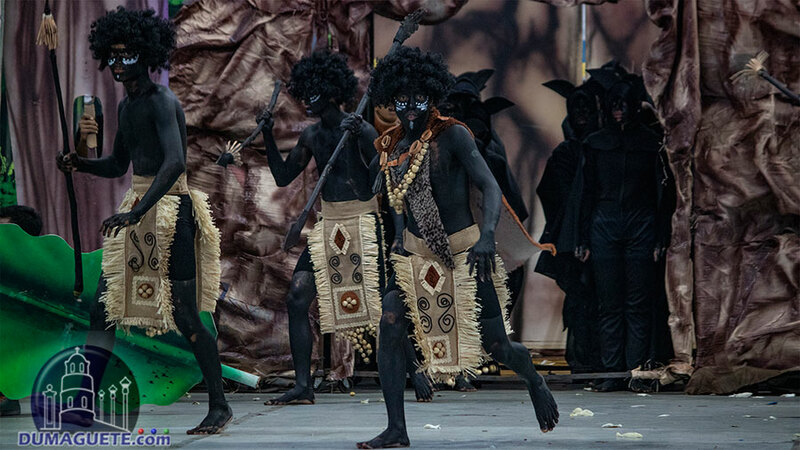 But imagine their discomfort and disappointment of waiting two and a half hours (from the announced starting time…which is 8 am) until the first festival group performed. 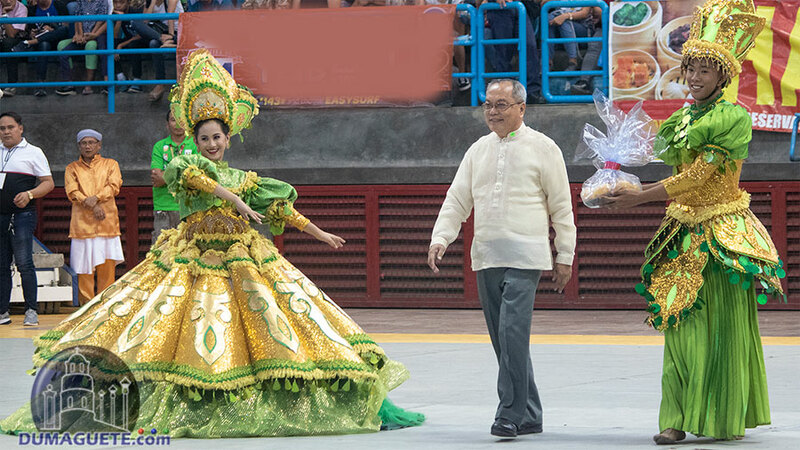 Nevertheless, the show somehow made its way through to FINALLY start. 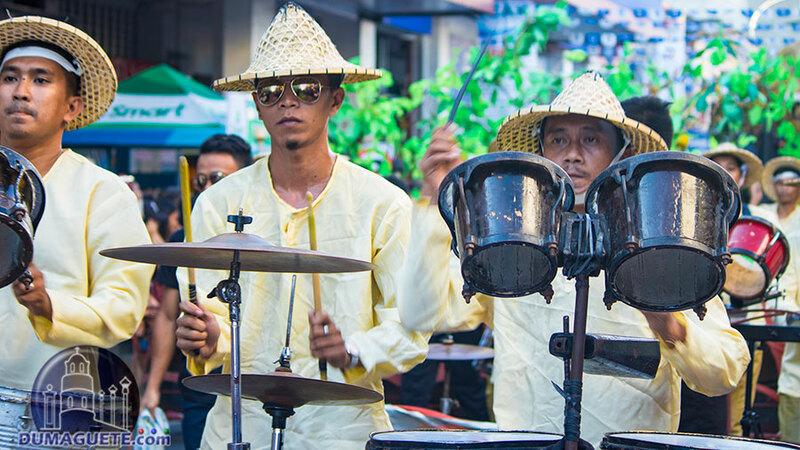 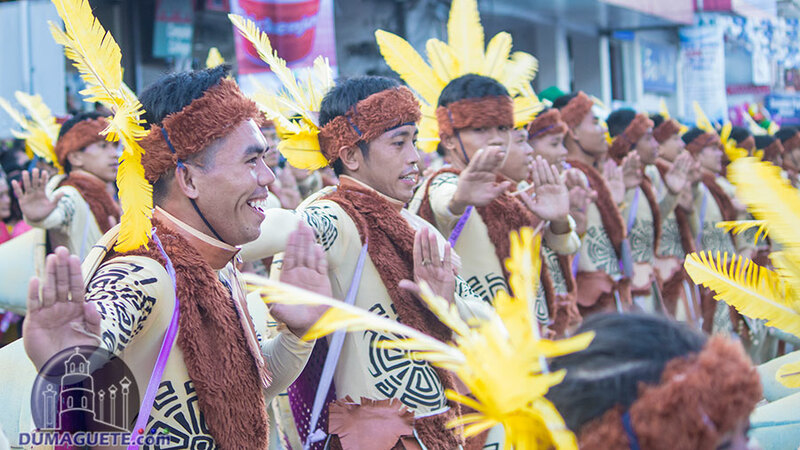 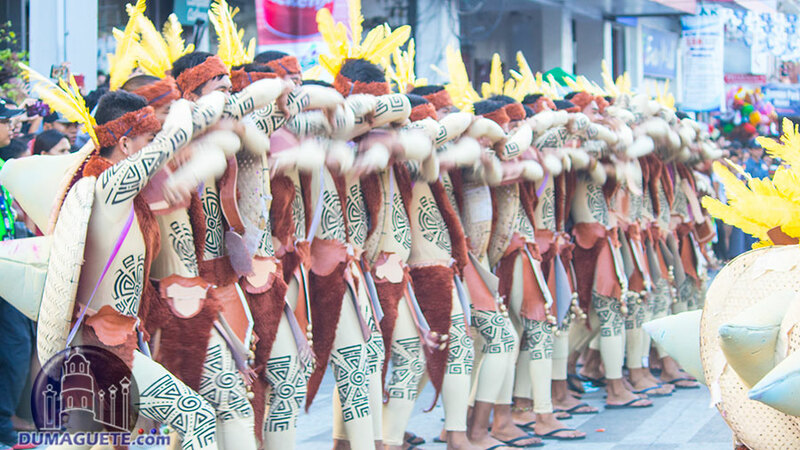 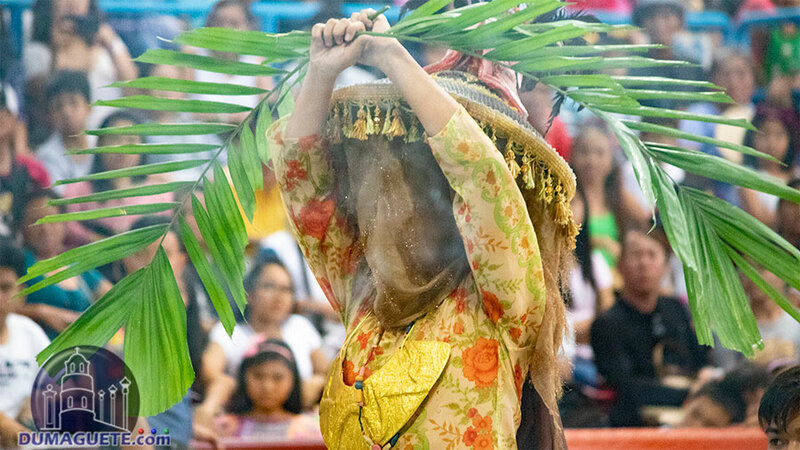 Aside from the time management, the majority have wondered why there was no Pakol Festival of Santa Catalina, Tawo-Tawo Festival of Bayawan nor the Hudyaka of Bais City. 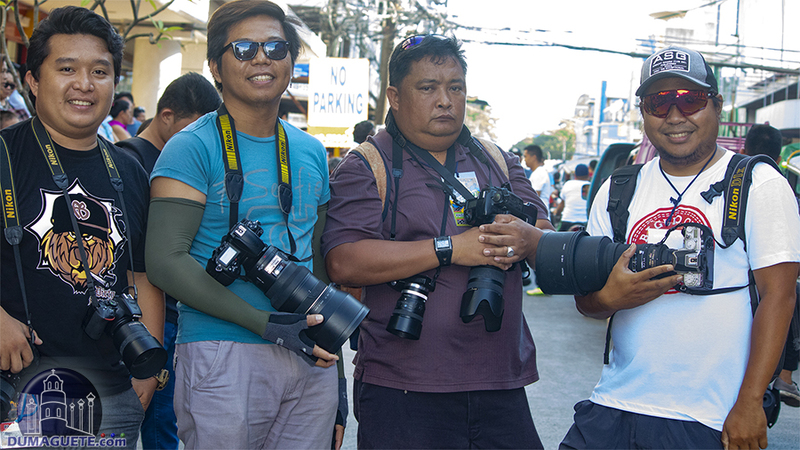 Over the years, the DC Team were never so surprised as anyone who attended the Showdown at Macias Complex. 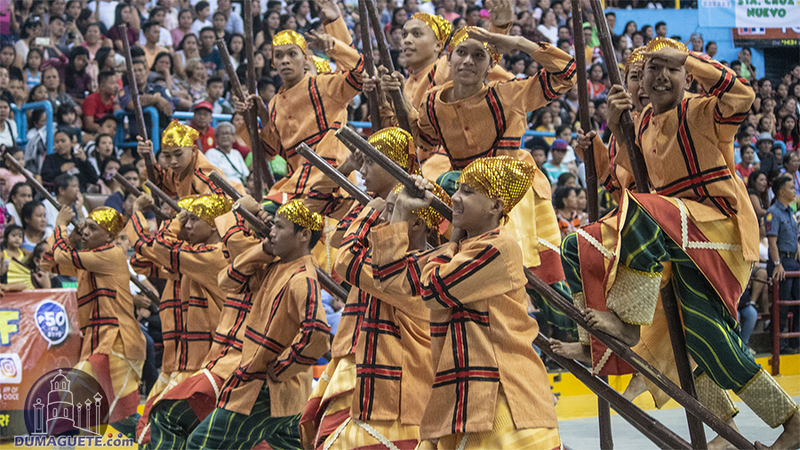 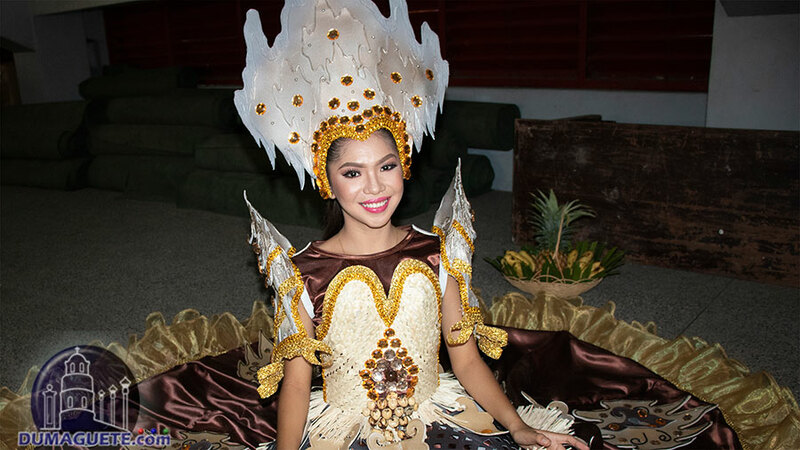 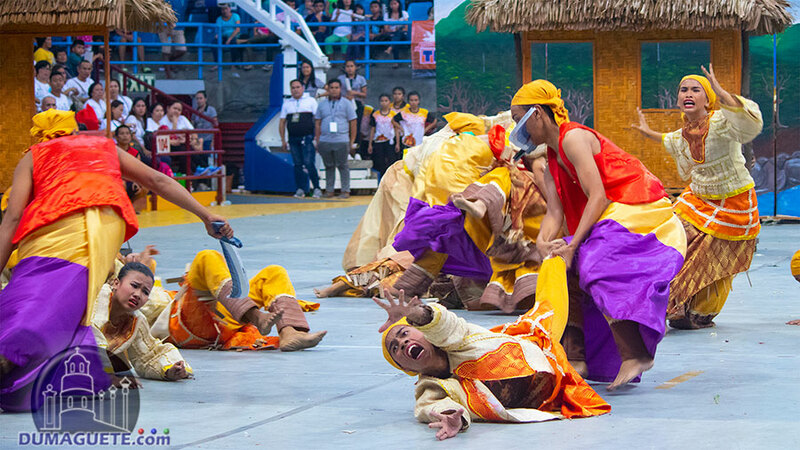 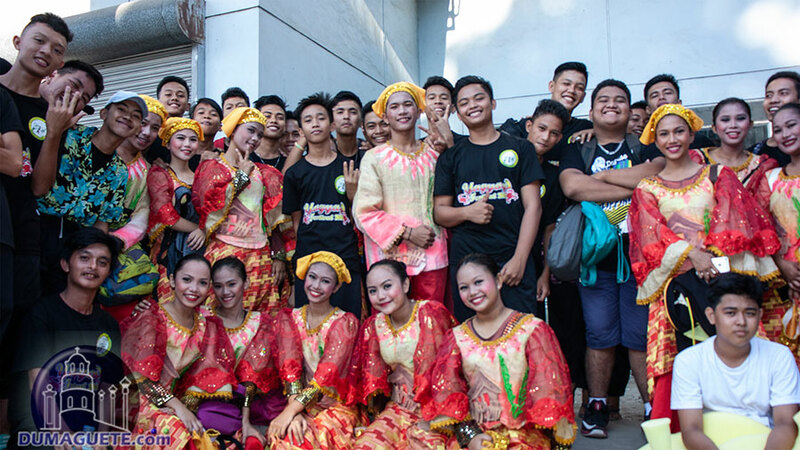 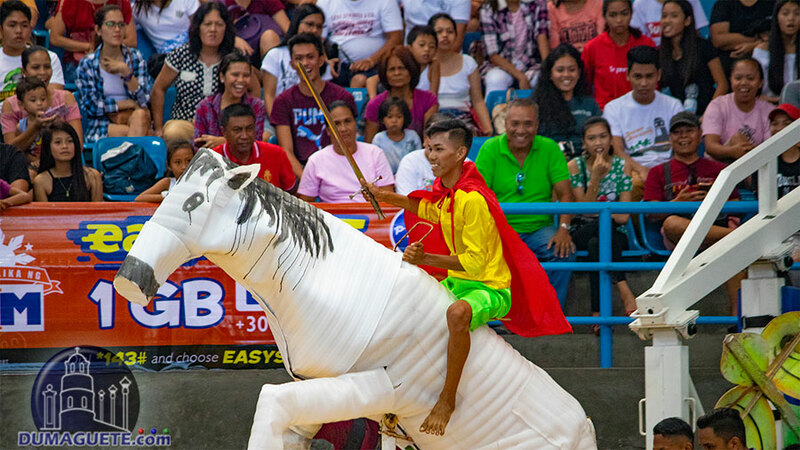 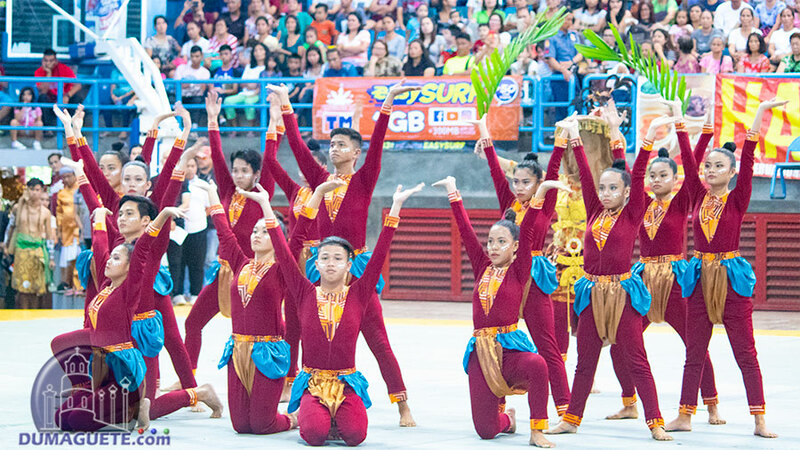 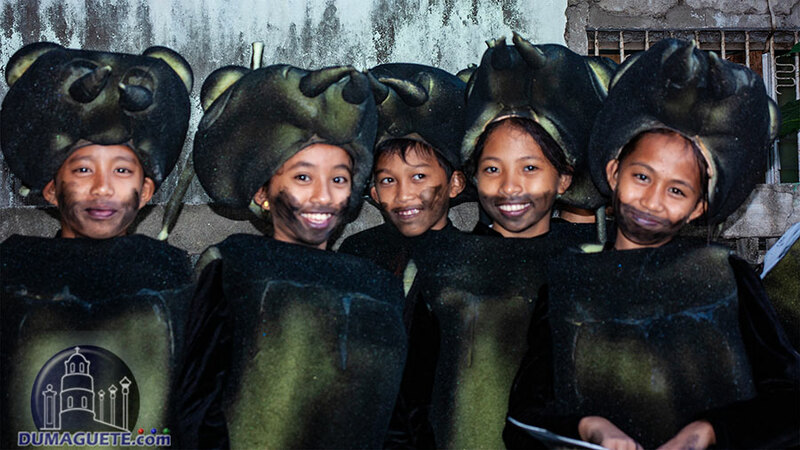 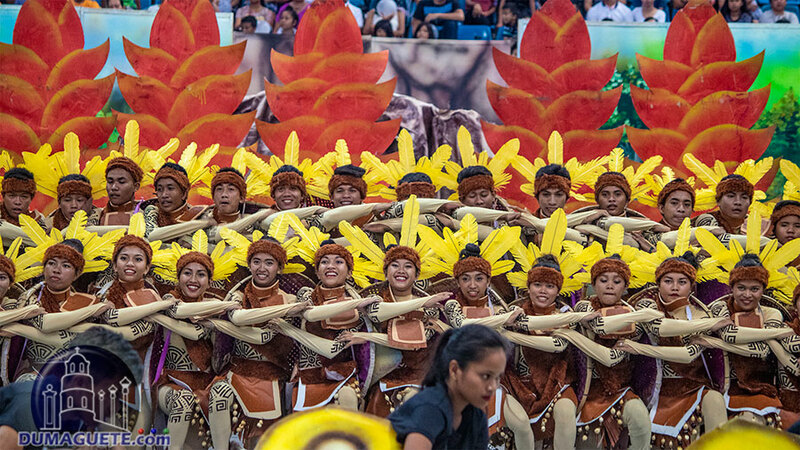 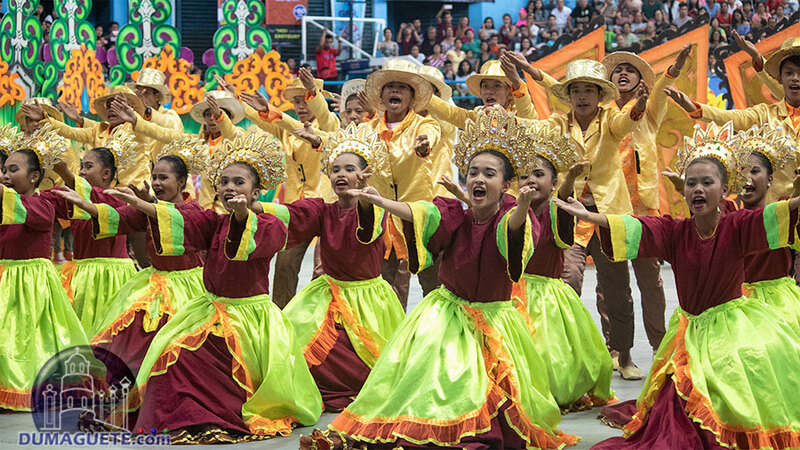 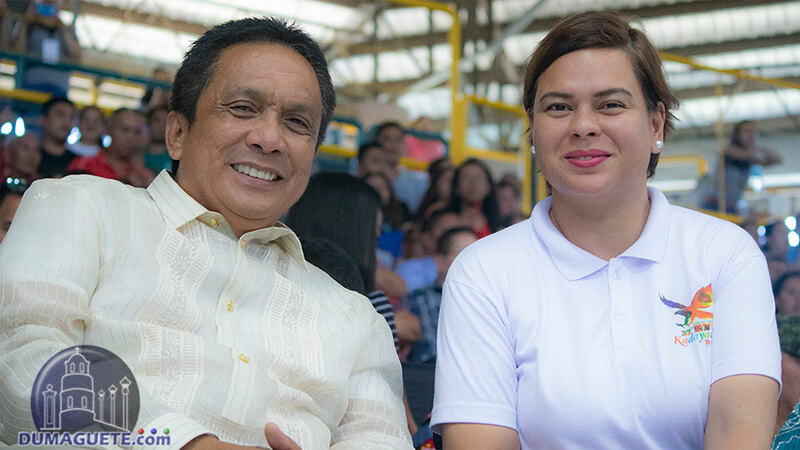 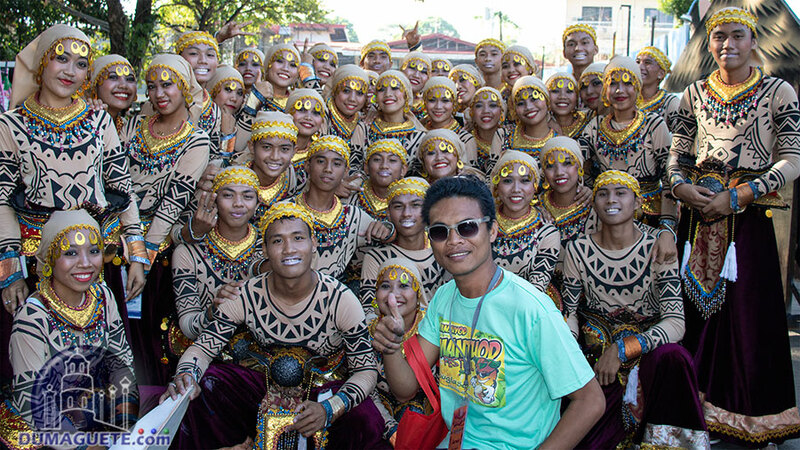 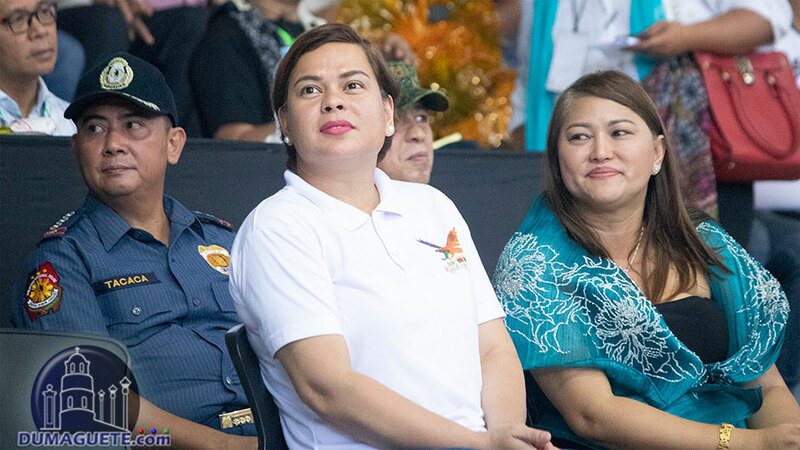 Instead of having different municipalities to compete, barangays were welcomed for this year’s competition. 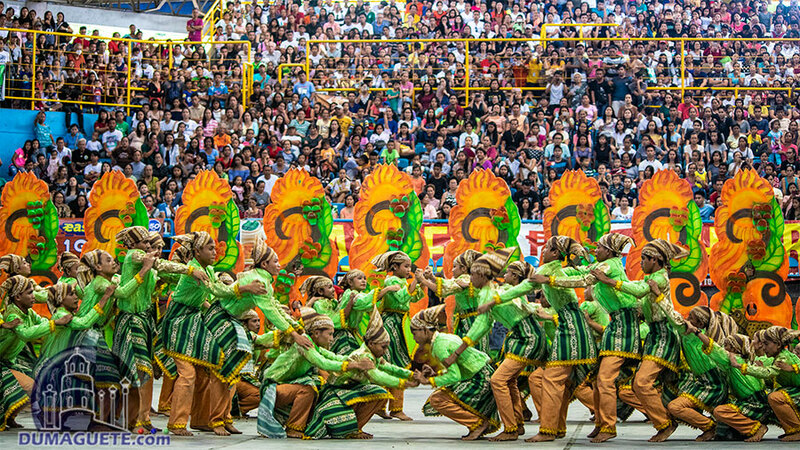 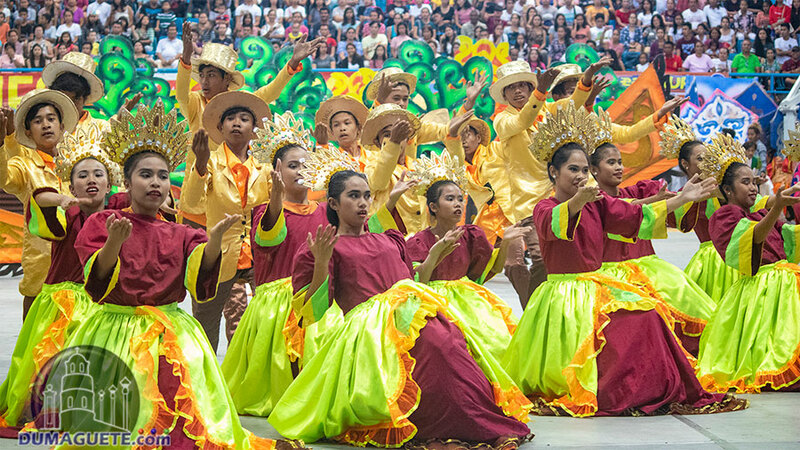 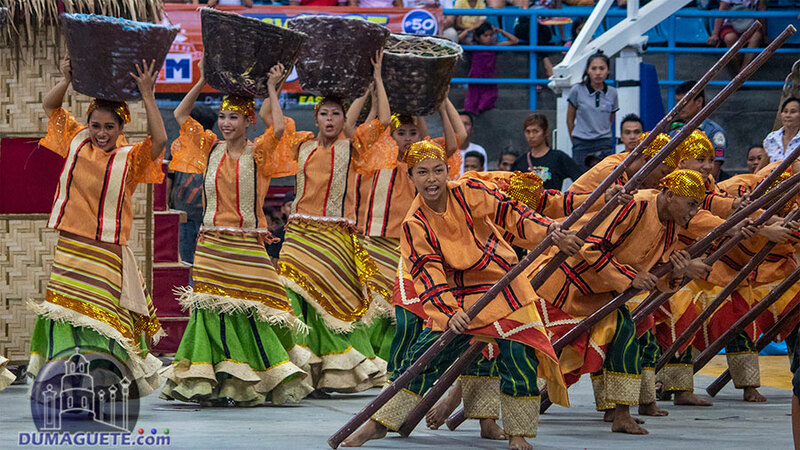 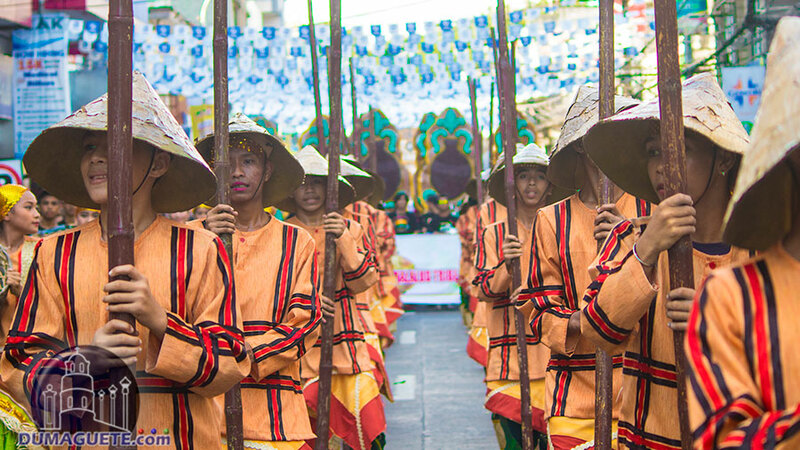 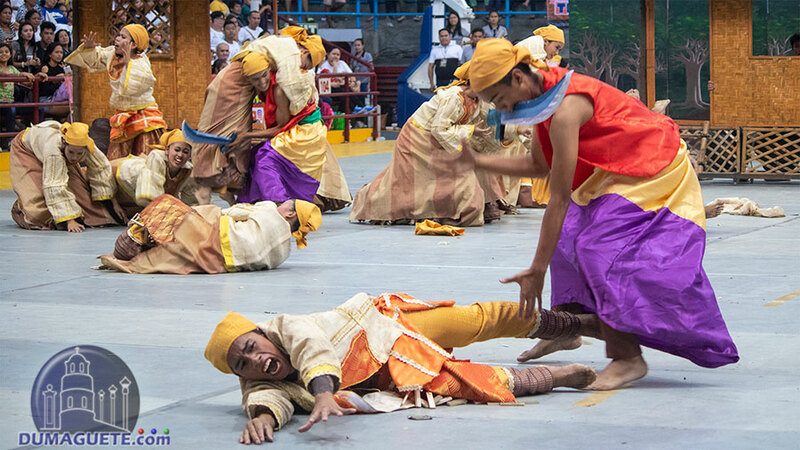 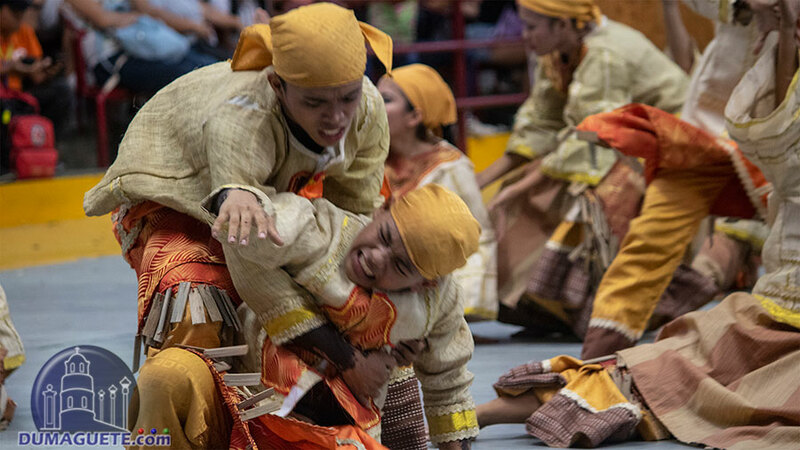 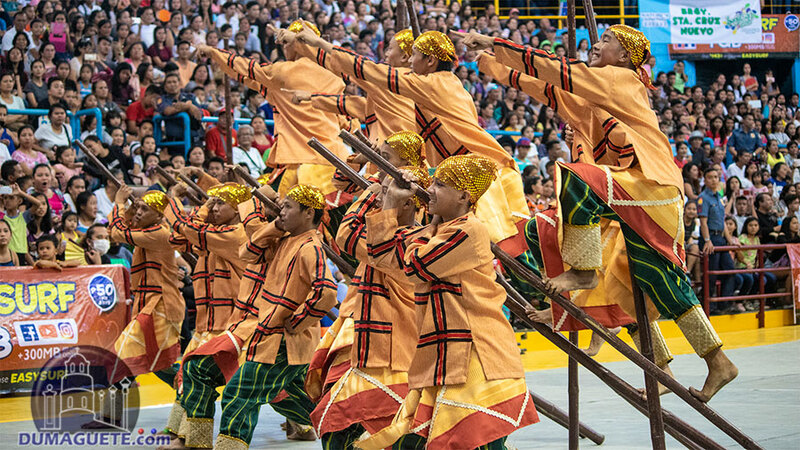 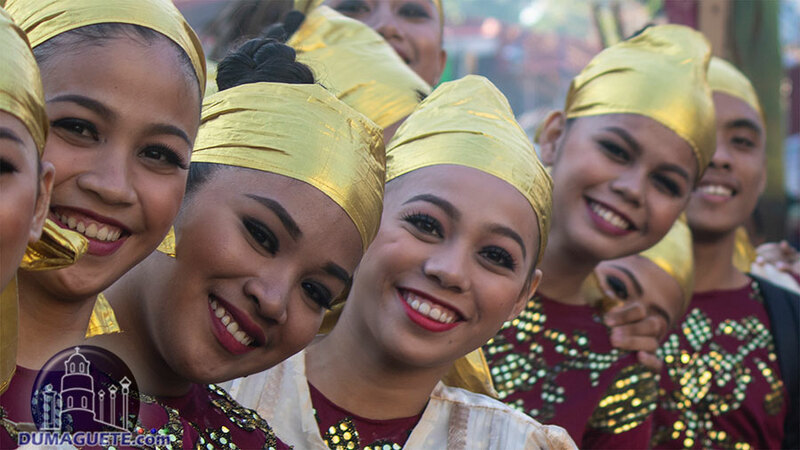 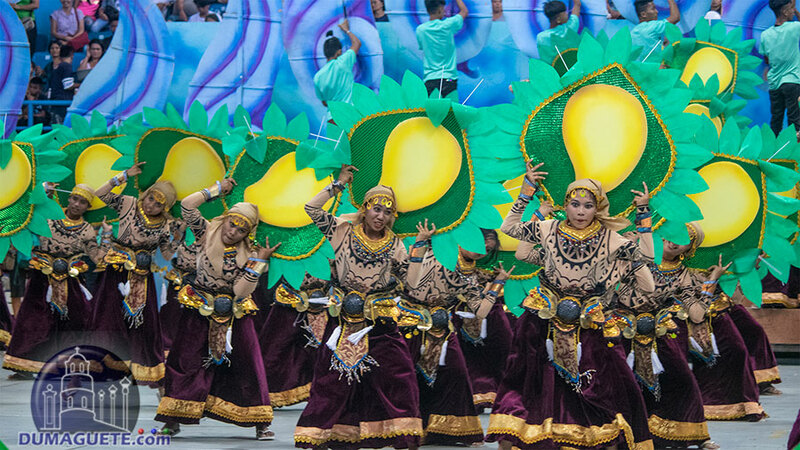 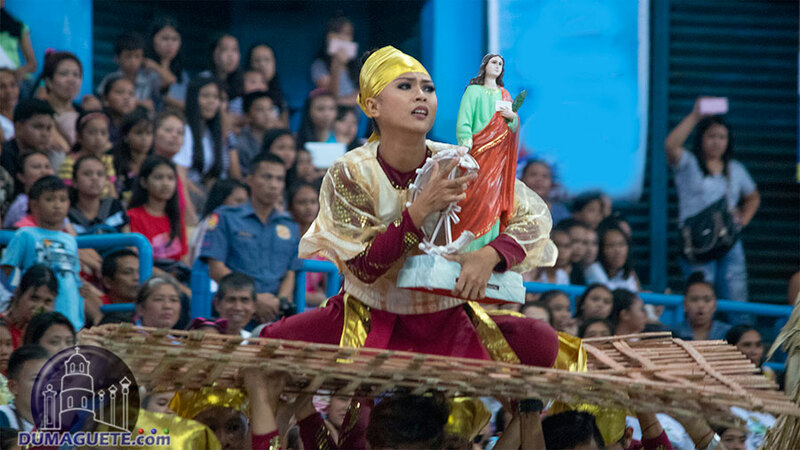 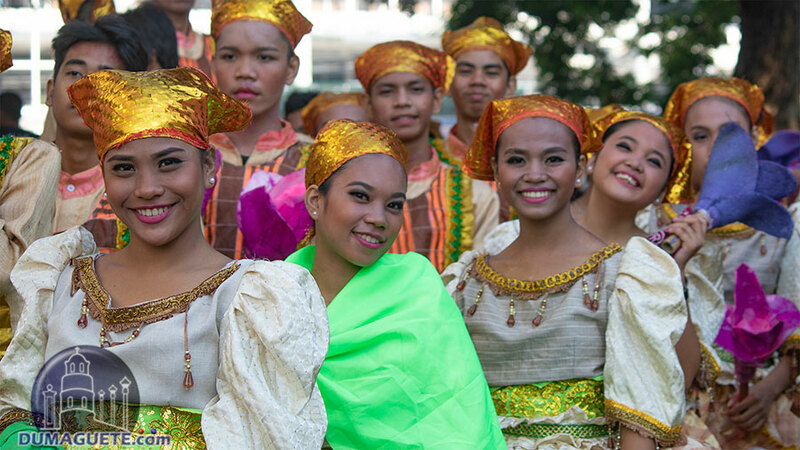 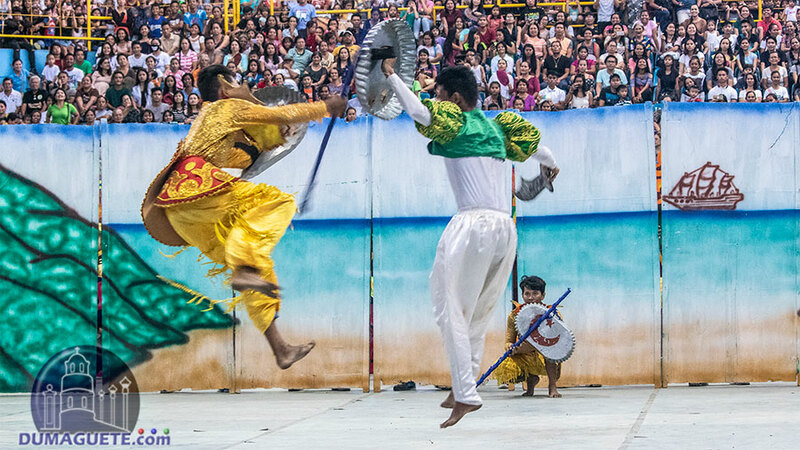 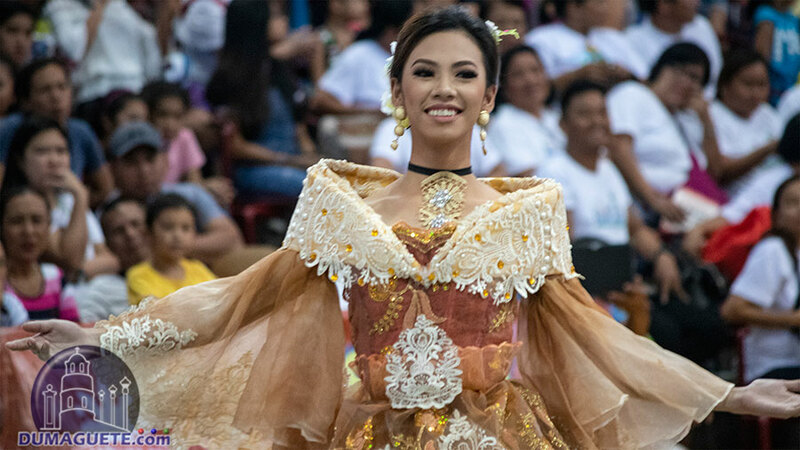 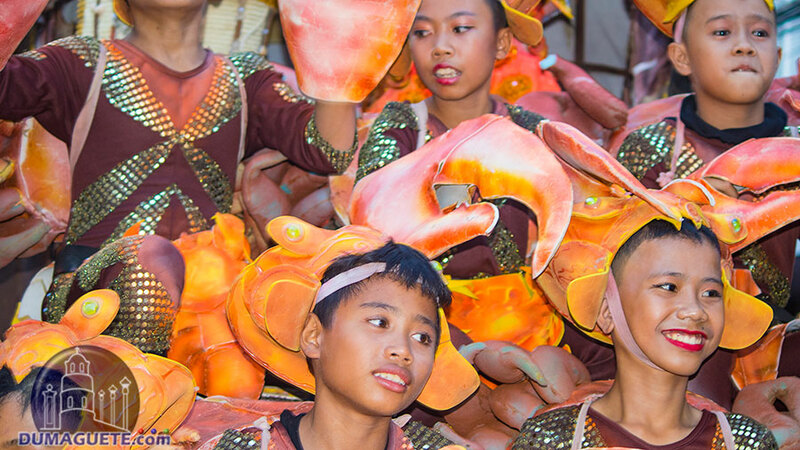 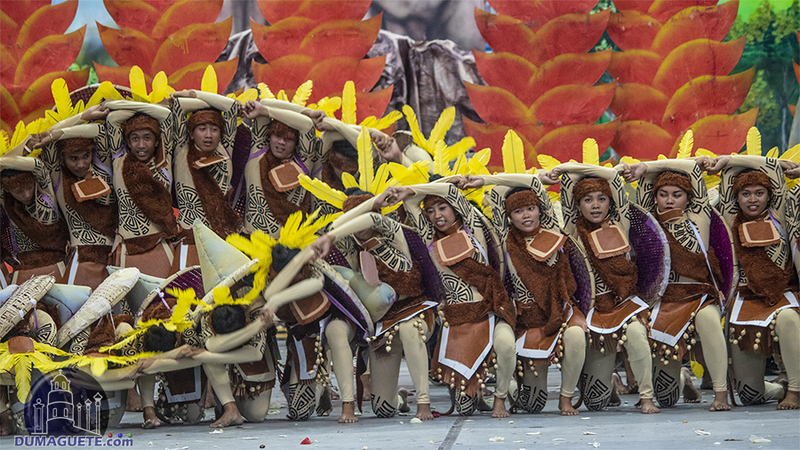 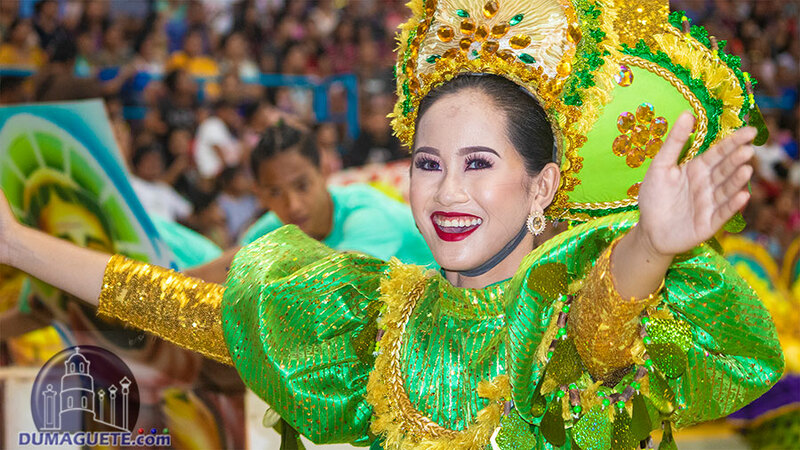 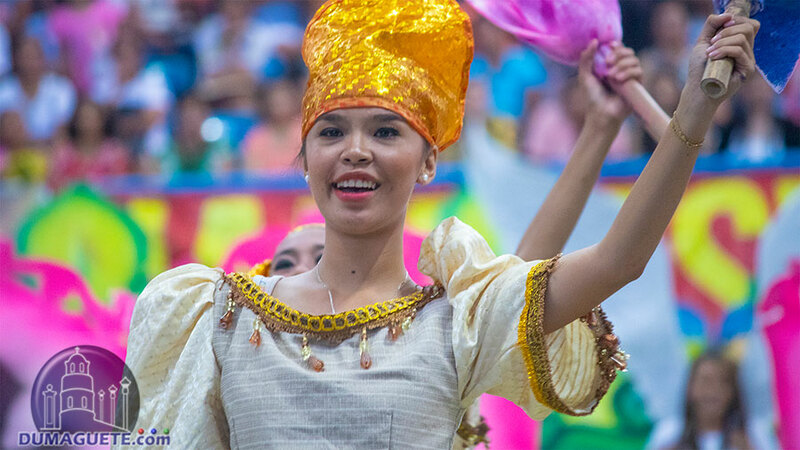 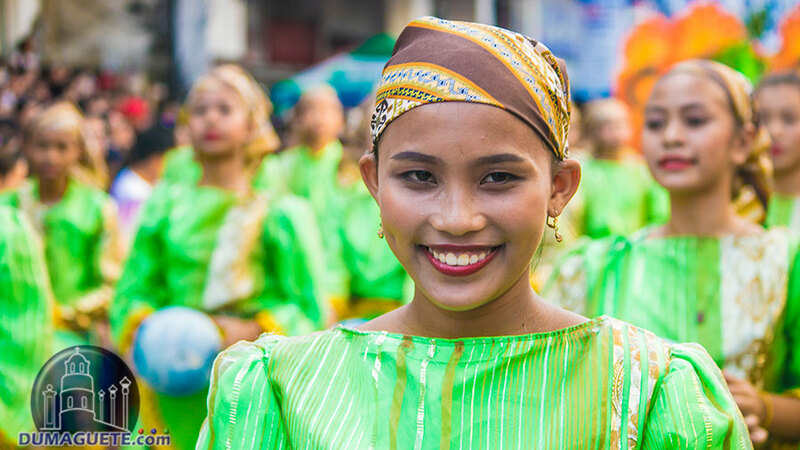 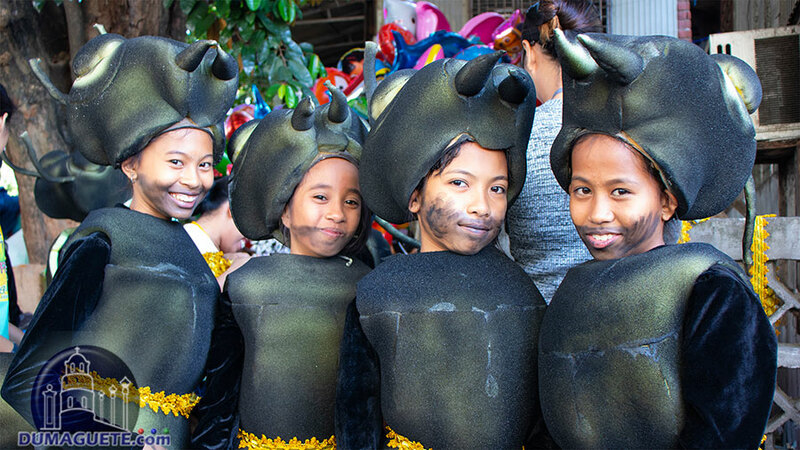 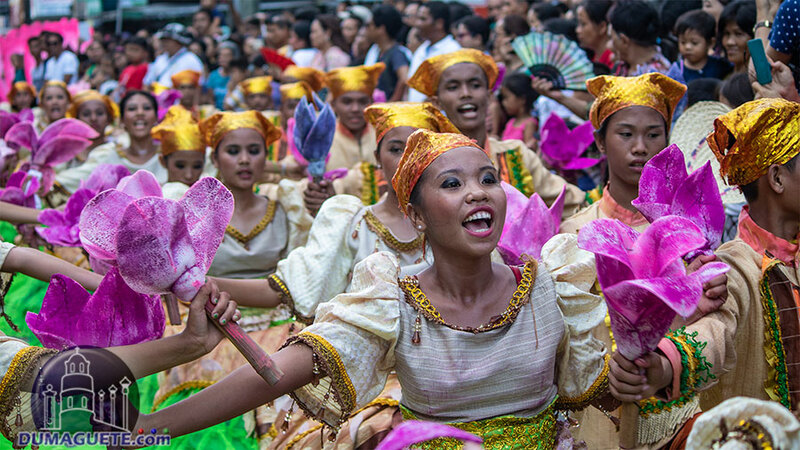 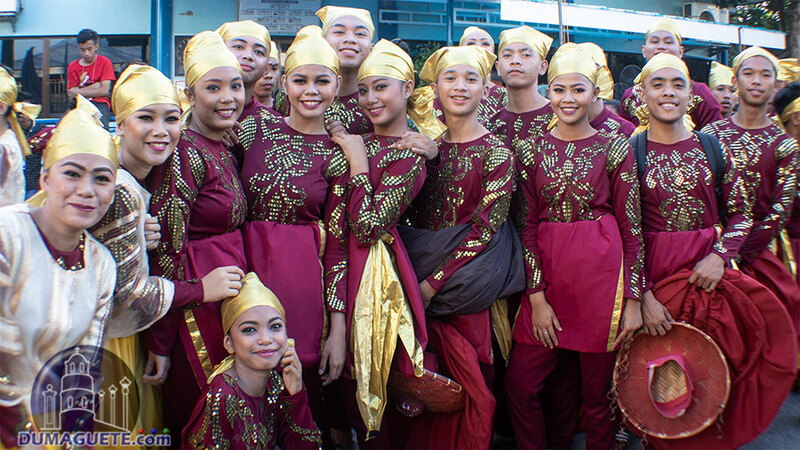 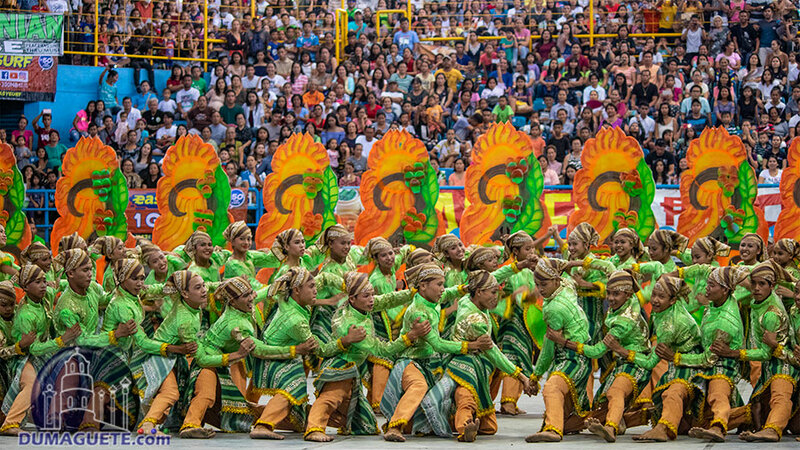 The street dancing of this year’s Buglasan Festival 2018 was just as grand as the showdown. 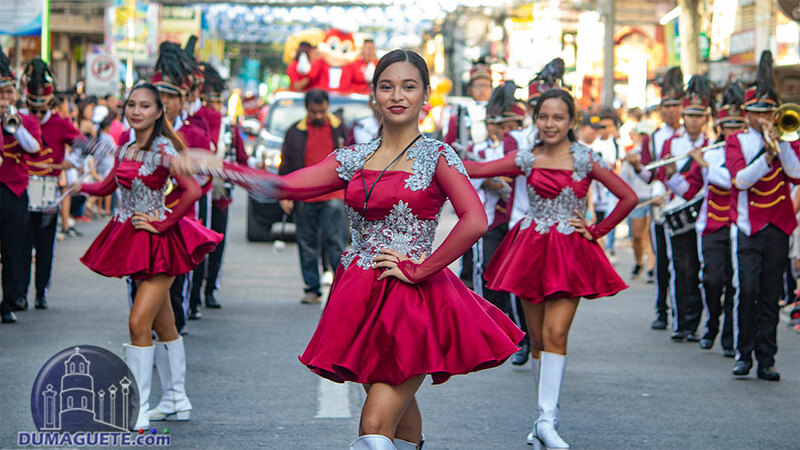 Whether it was the traffic enforcers or the organizers to blame, it was still a fact that the street dancing was delayed for a ‘few hours. 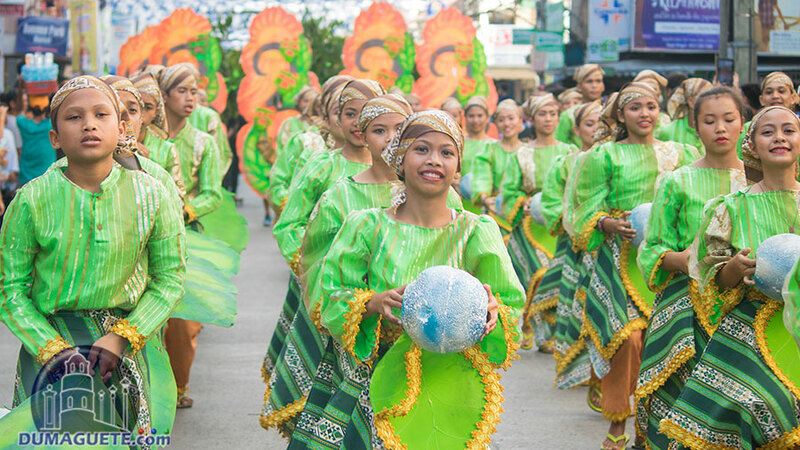 The sun was halfway down and the colorful costumes and props were almost a waste because you couldn’t see its vibrant colors. 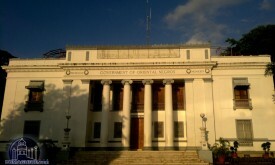 But hey…at least it did not rain!